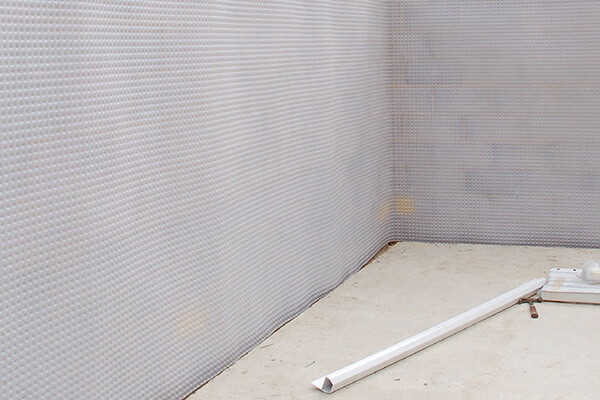 The Kingfisher 503 Membrane (Low Profile) is a durable and versatile tanking membrane with a low stud height. 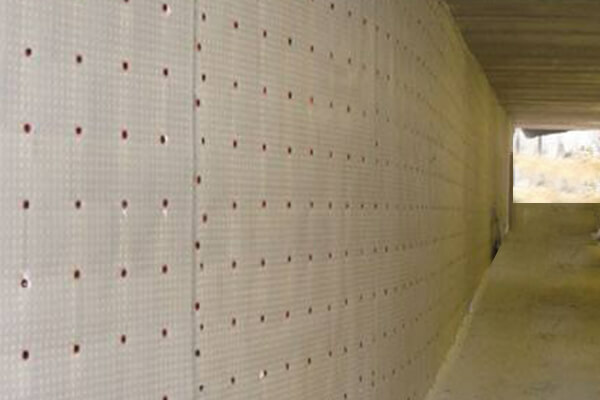 This membrane can be used as a floor or wall membrane, providing a reliable and strong boundry against water. Where space is at a premium and there is minimal risk of very high flows of water through the structure, the 3mm deep dimples offer a perfect combination of waterproofing and slim line design. Available with "mesh" for direct application of plaster finish or "clear" where dry lining / insulation is to be installed. There are many benefits to using the Kingfisher tanking membrane. For example, it doesn’t need a comprehensive and damaging preparation to the wall surface. Also, it can be easily and quickly installed and perfect when space is tight.